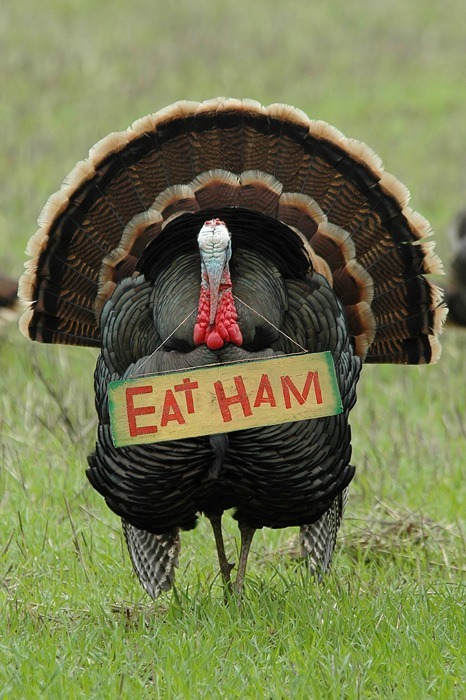 UPDATED: Read my latest, updated article on selecting wines for Thanksgiving and other Holidays by clicking here. Thanksgiving is just around the corner, and many of you have been asking for wine recommendations for this glorious, all-American feast. I tend to lean toward Italian wine selections for Thanksgiving, as they can be the perfect companion for a long evening of classic autumn food fare. With most Thanksgiving meals being a kaleidoscope of flavors and textures, you can set aside classic food-wine pairing logic and just focus on selecting a couple of tried-and-true Italian wines that you and your guests will happily sip through the meal – and long into the evening. Here are 3 of my favorite wines from Italy that fill the bill – a light sparkling white for early sipping, and a white & a red for the main course. These are not big, heavy fruit bombs that compete with the flavors of your Thanksgiving meal – save those for Christmas, if you must. I focus here on light- to medium-body wines, a bit lower in alcohol, that perfectly compliment the many diverse side dishes served on Turkey day. All of these wines are under 25 bucks, and you can probably find them (or similar styles) at your local wine shop. Buy local if you can, but if you can’t find them, you can order these wines online for quick delivery. 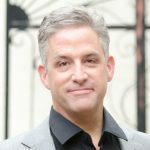 I’ve listed some reputable online retailers to save you time. And now, on to my Thanksgiving picks. When I say “cooking with wine,” I’m talking about wine that goes in the cook, not in the food – and a light Moscato d’Asti is the perfect kitchen companion while you’re busy preparing the feast. Have your guests over early and serve them this excellent Moscato, and no doubt they’ll help you with the prep. 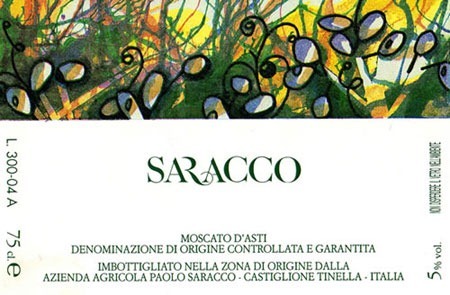 The 2010 vintage of Paolo Saracco’s Moscato d’Asti elegantly shows off the aromas and perfumes of Moscato Canelli grapes. The nose and palate shine with bosc pears, tart green apple, ripe peaches, and light spices – all with a pleasantly light fizziness, and low alcohol (5.5%) so you don’t become tipsy before dinner. Most Moscato d’Asti wines like this one are off-dry, meaning not sweet but not bone dry. Paolo’s Moscato creation is perfect as an aperitivo while cooking and sipping before the main meal. Moscato d’Asti is meant to be drunk young and fresh, and that means you should buy the most recent vintage available – as of this writing, that’s the 2010 vintage. Vintages more than a couple of years old go downhill pretty quickly. Check with your local wine shop to see if they have it, or can get it in. I’ve listed a few reputable retailers here that are known for fast shipping service. Pra is one of my favorite Valpolicella & Soave producers, and I’m not alone – Graziano Pra’ regularly wins high praise from Antonio Galloni of Robert Parker, Gambero Rosso, Slow Food and the rest of the respected Italian wine press. 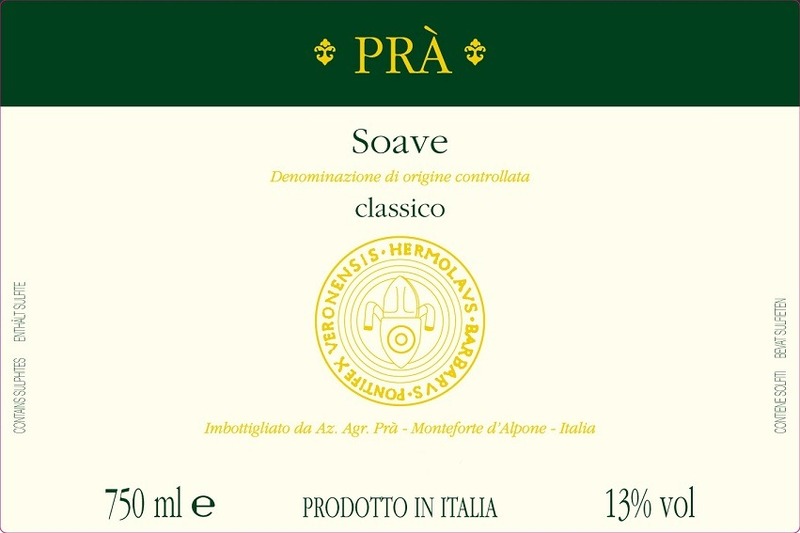 During my last wine-hunting trip to Tuscany, my Sommelier buddy Arnaldo Rossi of Pane e Vino in Cortona turned me onto the 2009 vintage of the Pra Soave Classico. This aromatic white gushes with ripe yellow apple, crisp Bartlett pear, pleasant minerality, and a long pleasant finish – perfect for a Thanksgiving tacchino (turkey) dinner. Buy extra bottles as your guests will adore this clean, crisp wine from the Veneto. 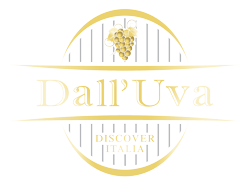 Soave Classico is another Italian white wine that likes to be drunk young – go for the 2009 vintage if possible, as I find it’s perfectly balanced now (November 2011). It’s drinkable into 2012, so don’t be shy about stocking up – you’ll want to have bottles of this white around. If you can’t find the 2009, the 2010 is also quite good, and it’s coming onto the market now. Every Thanksgiving, I pull from the cellar several bottles of my favorite wines produced by the Cooperative of local Producers in the Piemonte town of Barbaresco. Over 50 local grape growers pool their effort and resources to produce a number of exceptional wines under the label of Produttori del Barbaresco. Most of the wines run 25 to 50 bucks, a little high for my Thanksgiving budget of $25, but you’ll love their wines and how they complement your Thanksgiving meal. I suggest you go with their base Barbaresco DOCG wine – I recommend the 2006, but if you can find any vintage from 2003 through 2007, you won’t be disappointed. The 2006 Produttori Barbaresco has rich, ripe dark cherry and blackberry fruits, fennel, and subtle scents of leather and saffron – all combining in a pleasing harmony of flavors. The wine has some depth and concentration, but it’s won’t overpower your main dishes. 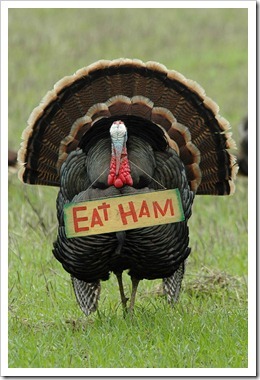 It’s sure to astonish and please the red wine lovers at your Thanksgiving dinner. If you’re willing to spend a few more bucks, check out the 2004 vintage of their Rio Sordo Riserva, one of several highly localized bottlings produced in selected years from specific vineyards around Barbaresco. You could spend months exploring all of the Produttori wines and vintages released, without breaking the bank. There are many Produttori wines available, and it shouldn’t be difficult to find them at a reputable local wine shop. Stick to their base Barbaresco wine, and ideally the 2006 vintage. If you can’t find 2006, any of the Produttori del Barbaresco wines from 2003 to 2007 will work wonderfully. If 2008 is all you can find, I’d skip it and find another Barbaresco producer with a 2006 or 2007 vintage. These 3 selections are sure to be crowd pleasers for Thanksgiving, or anytime you’re serving fowl for dinner – but surely you have some recommendations of your own. Share your wine picks in the comment section below, or feel free to ask a question or two. Did you enjoy this article? Subscribe to the Wine Journal and we’ll send you occasional updates on Italian wine recommendations, food and travel. Just click on the Subscribe Now button. 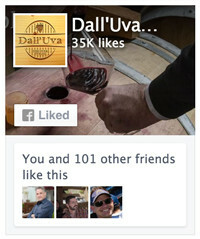 ← Contest: Follow Your Passion for Vino! 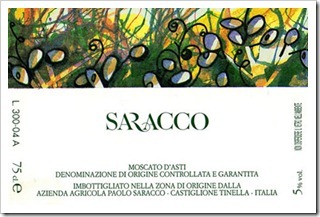 I absolutely LOVE the Saracco Moscato! And what Thanksgiving would be complete without a little Nebbiolo? Great post! Grazie Joanie — yes, I do enjoy the Barbaresco wines around mid-Fall, particularly with Thanksgiving. 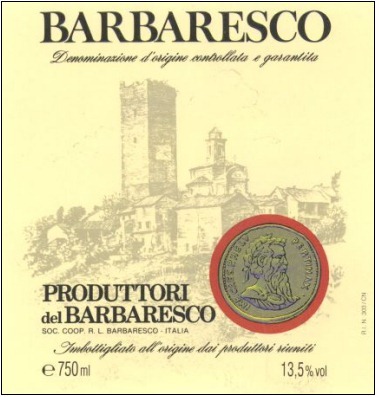 Produttori del Barbaresco offers some excellent values. Another one that’s a great value for the quality is the Paitin “Sori’ Paitin” Barbaresco 2006 (the link shows stats for the 2005 vintage, also good). It’s a bit more expensive than Produttori (about $30-40), but a fantastic wine. While Paitin makes about 20,000 bottles of their “Sori’ Paitin” Barbaresco, it’s tougher to find than the ubiquitous Produttori wines, but worth a little hunting. 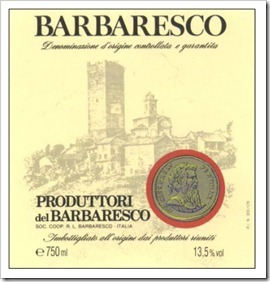 For the Barbaresco hunter, I’d recommend using wine-searcher.com. I have been able to find some bottles at Sec Wines in Portland for $30, and at Mad Wines in Seattle for $37. 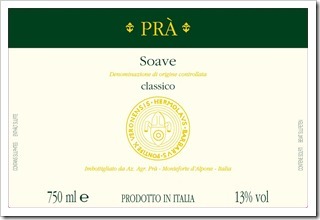 I realize this is a late reply but the Pra Soave is a perennial favorite as well as the Produttri del Barbaresco. Certain lots of the 06 Produttori are made up of a high level of riserva fruit and are awesome, look for lots that begin with “10.” Paitin is also a favorite and their 2006 and 2007 Langhe are go to wines for us at under $20. Thanks for sharing and look forward to additional posts! Thanks for contributing, Ryan — yep, I am a big fan of the Pra Soave and Produttori wines. There still are some bottles of the 2006 available from a number of retailers. The newer vintages are also nice, but I’ve gotta say that the 2006 is an excellent vintage.